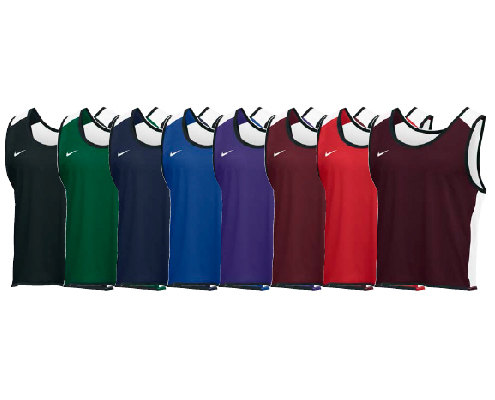 This style of apparel has also been worn by field hockey teams for practice, scrimmaging and games. 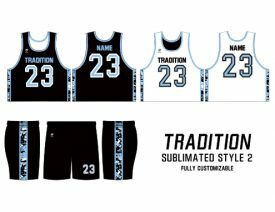 Lacrosse uniforms have also become popular in other sports and are worn off the field as spirit wear. 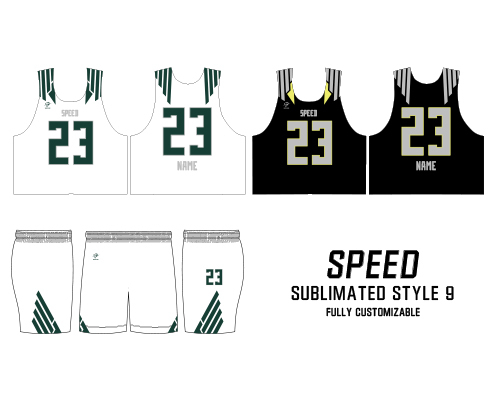 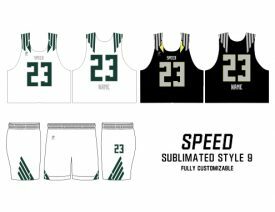 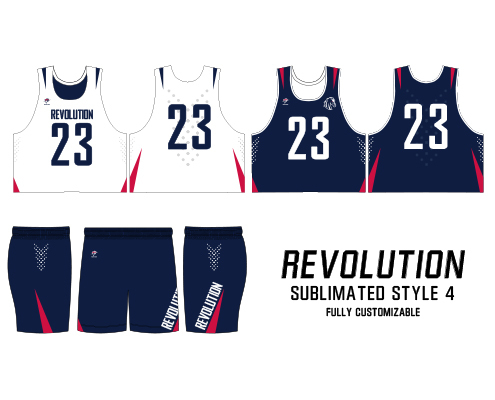 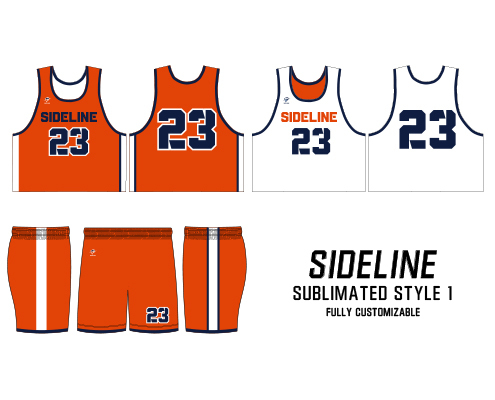 Wave One Sports can supply you with practice uniforms for your team. 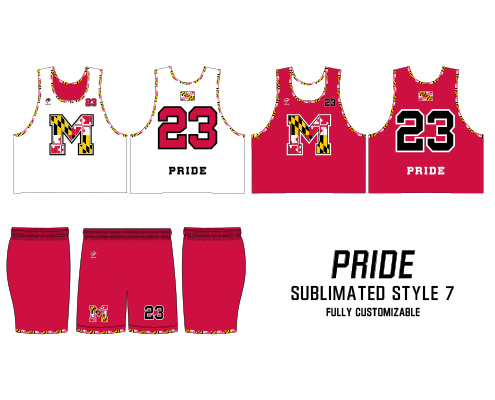 Everyone needs practice uniforms, so why not make them comfortable and fun. 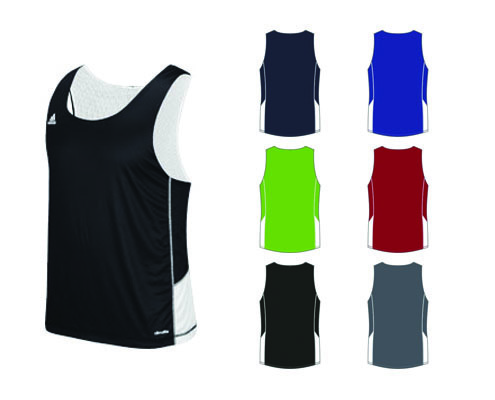 Remember, all bets are off when it comes to practice gear. There doesn’t have to be anything legal about them. 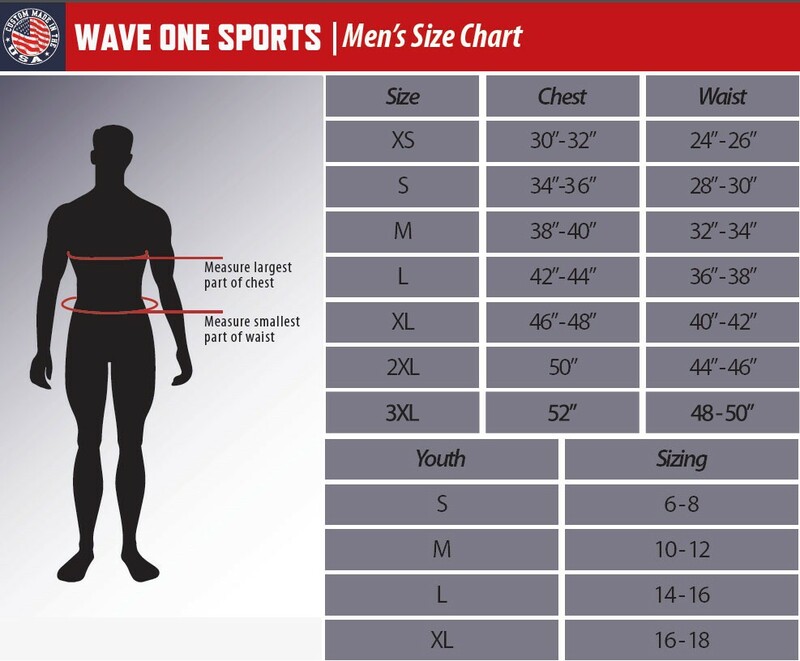 You can choose the size and location of your name, number and logo. 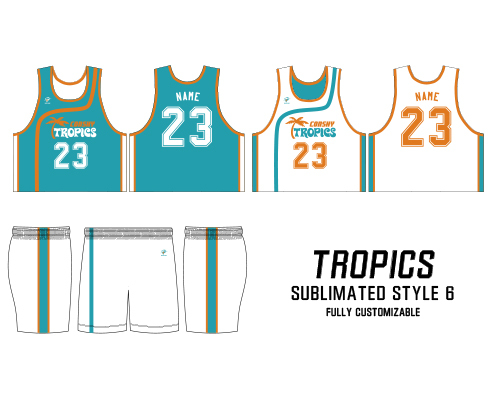 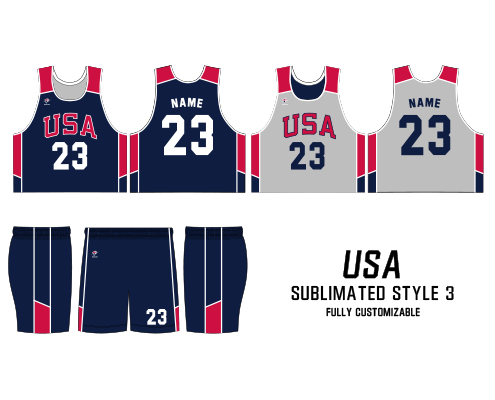 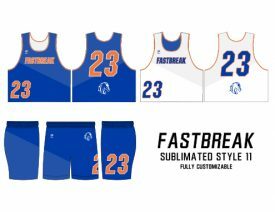 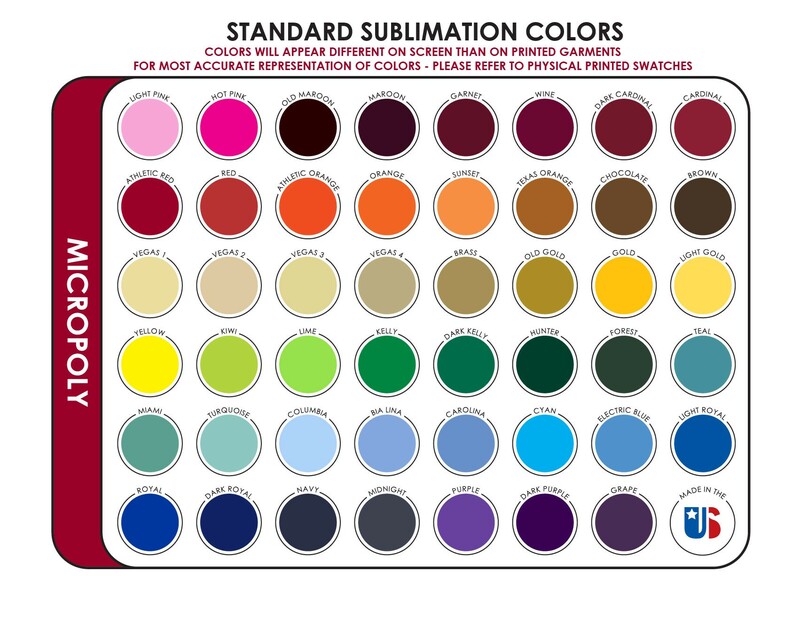 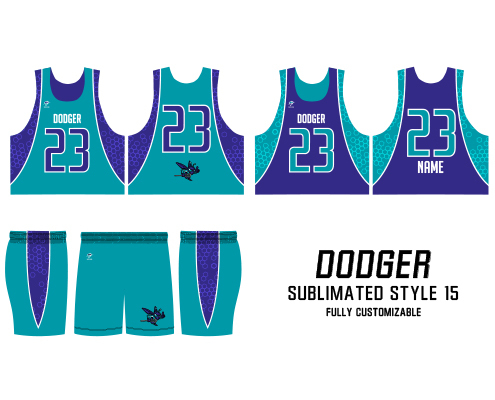 Perhaps you’d like to add a sublimated jersey. 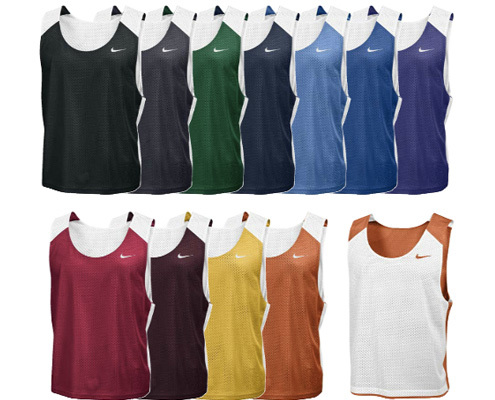 2- Ply Standard and Collegiate reversible pinnies. Call us at Wave One Sports and our qualified sales representatives can design a mock up or sample with your team colors and logo. 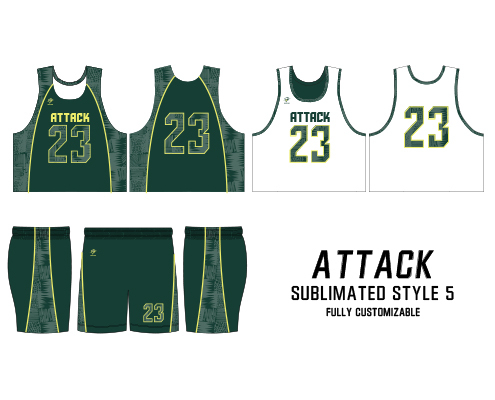 Our talented onsite graphic artist can create a mock up to share with your team. 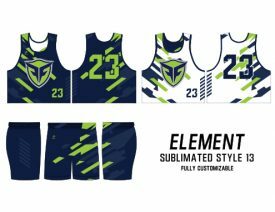 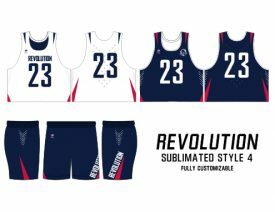 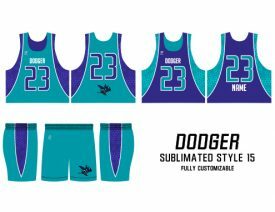 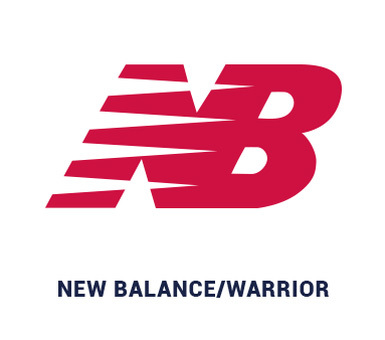 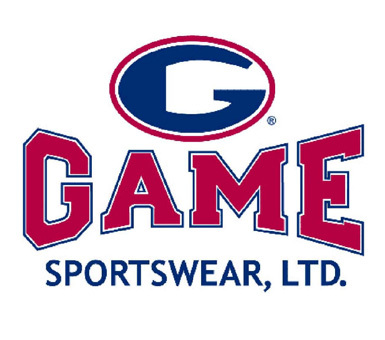 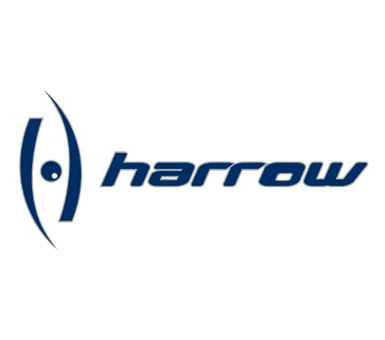 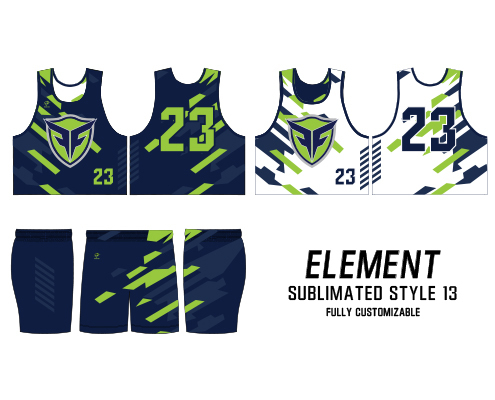 1-800-779-2891 or visit us at www.waveonesports.com Wave One Sports, the leader in lacrosse team apparel has been combining high quality lacrosse gear with superior service and competitive pricing to provide exceptional value to our customers since 1988.